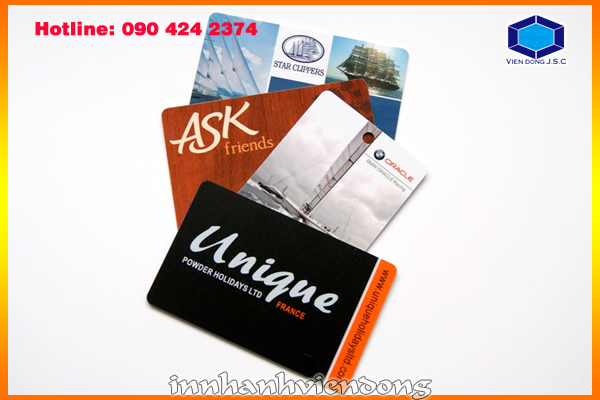 PVC cards are now a permanent feature of our daily lives. 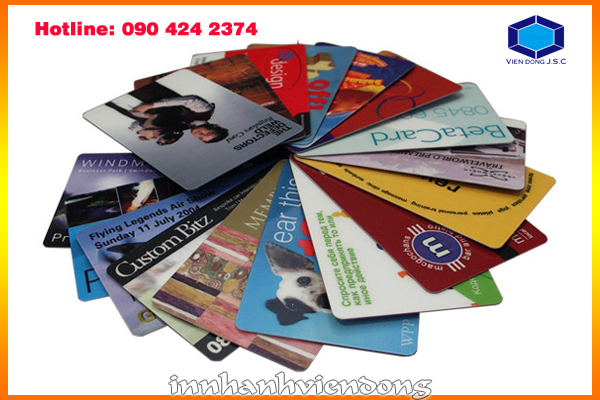 The number of ways they can be used increases enormously every day. 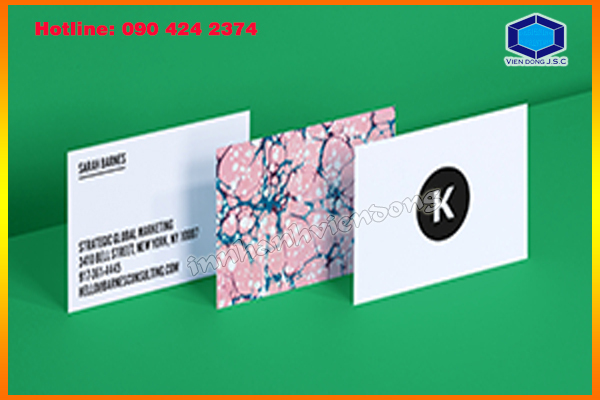 Plastic / PVC cards are more durable and flexible than paper. 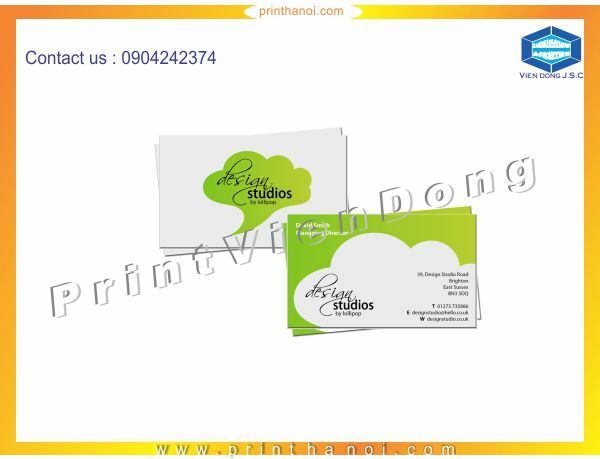 The fact that the plastic PVC cards are waterproof that help you saves money from reprinting. 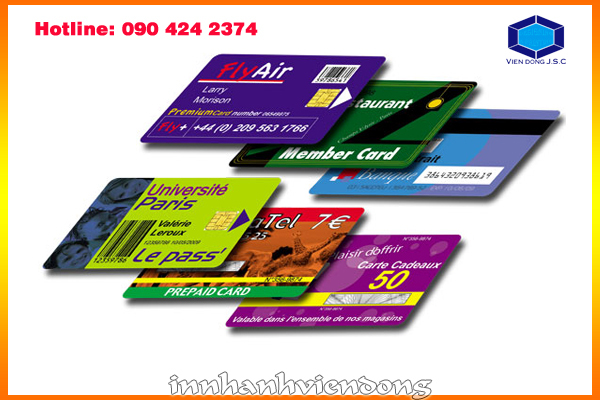 PVC cards or Plastic cards normally been used for Student ID cards, personnel identification cards, employee id cards, access cards, loyalty cards,gift card, membership cards, ATM cards and much more other purpose. 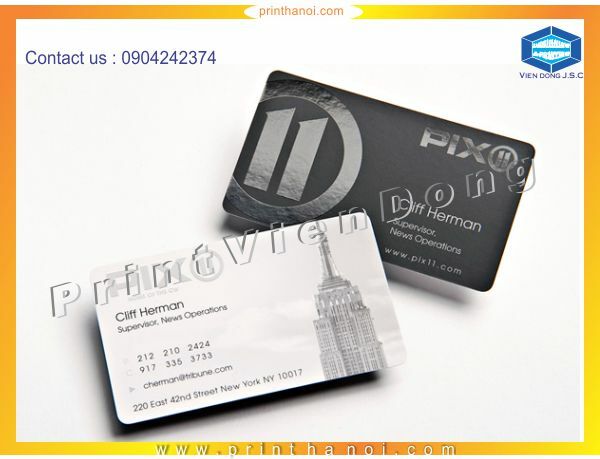 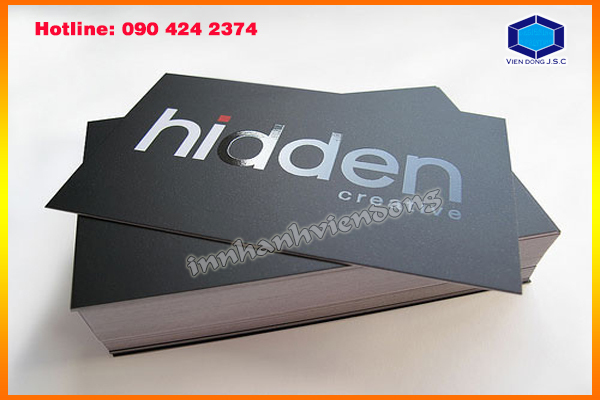 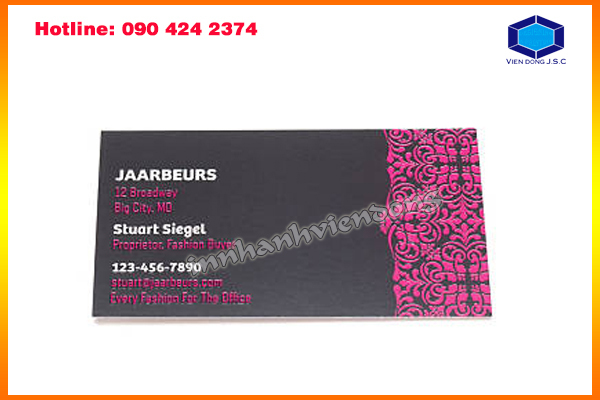 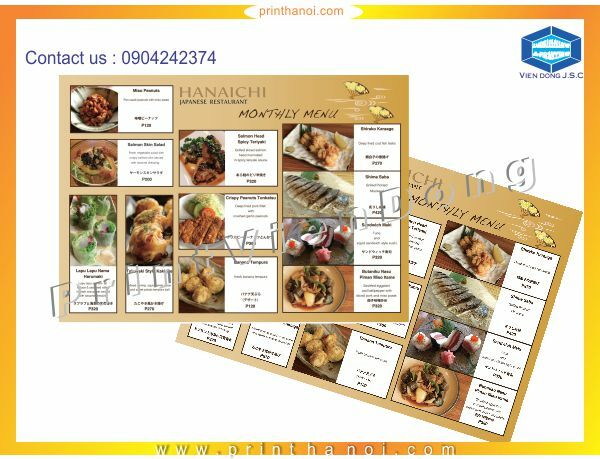 Are you looking for high quality PVC plastic cards with offset printing in Ha Noi at cheap price? 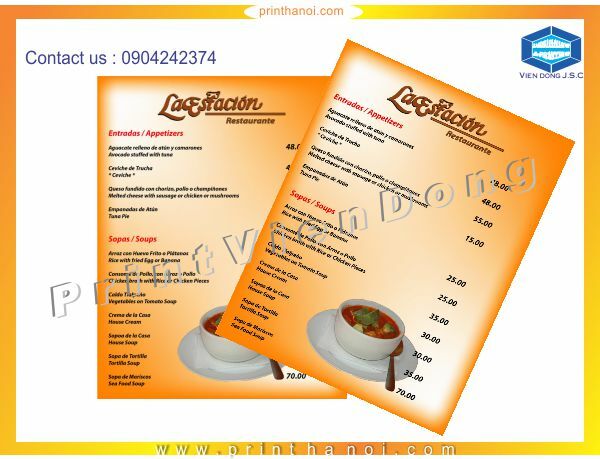 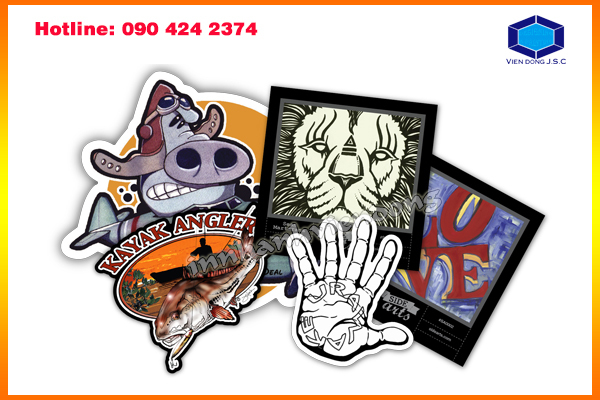 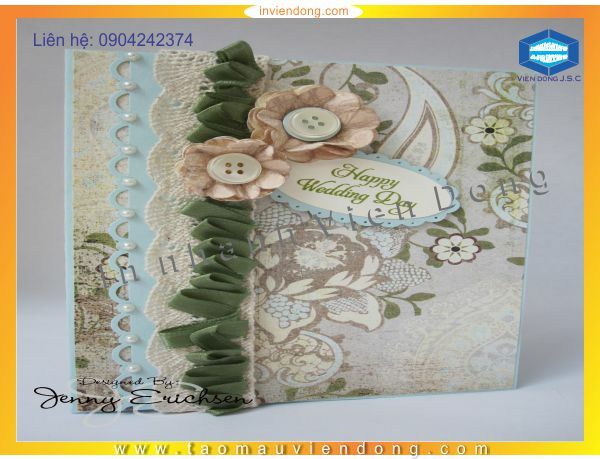 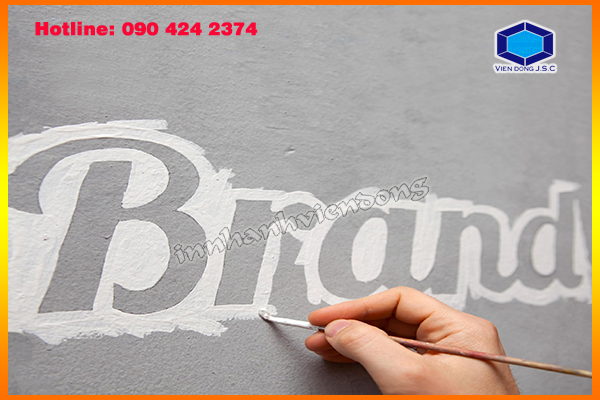 Vien Dong printshop is right place for you, we are highly experienced in this domain. 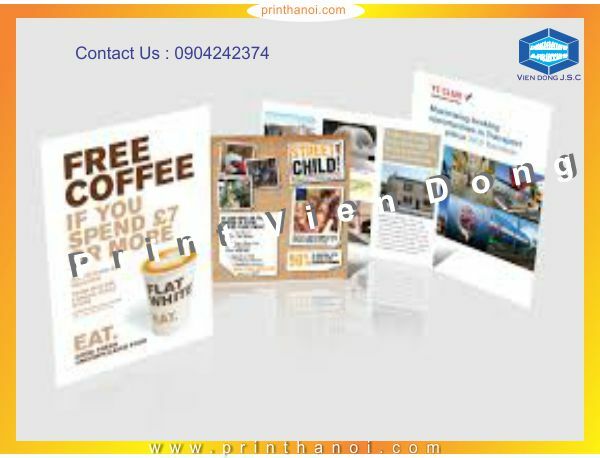 With the assistance of our talented experts, highly trained staff with the help of latest and advanced technology printing machinery we offer a superior quality range of PVC Card Printing in offset print process. 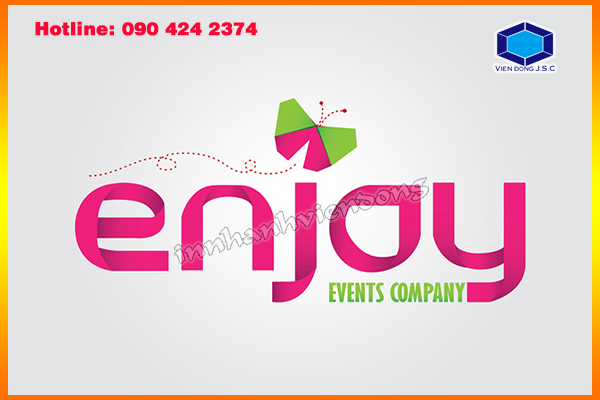 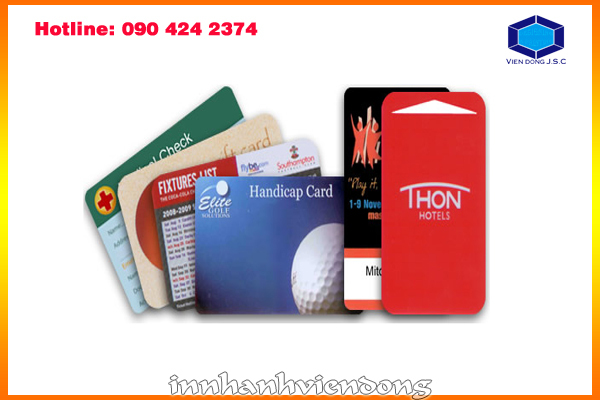 Our offered PVC or plastic cards can be provided in various sizes accordingly with the given details. 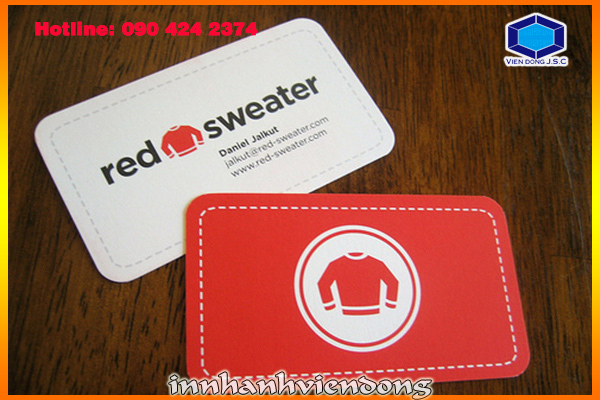 All our high quality plastic cards are laminated to prevent stains as well as protect the cards from moisture and light.